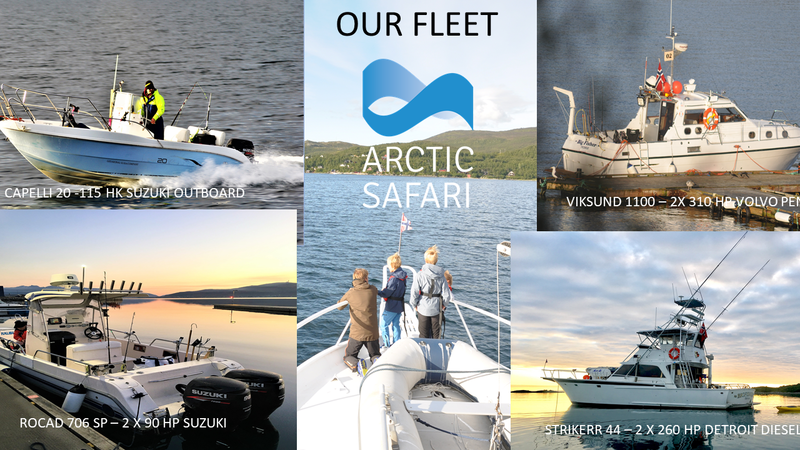 ‍ARCTIC SAFARI AS offers tailor-made expeditions and adventure tours for those with an interest in the great nature that we have here in Northern Norway. 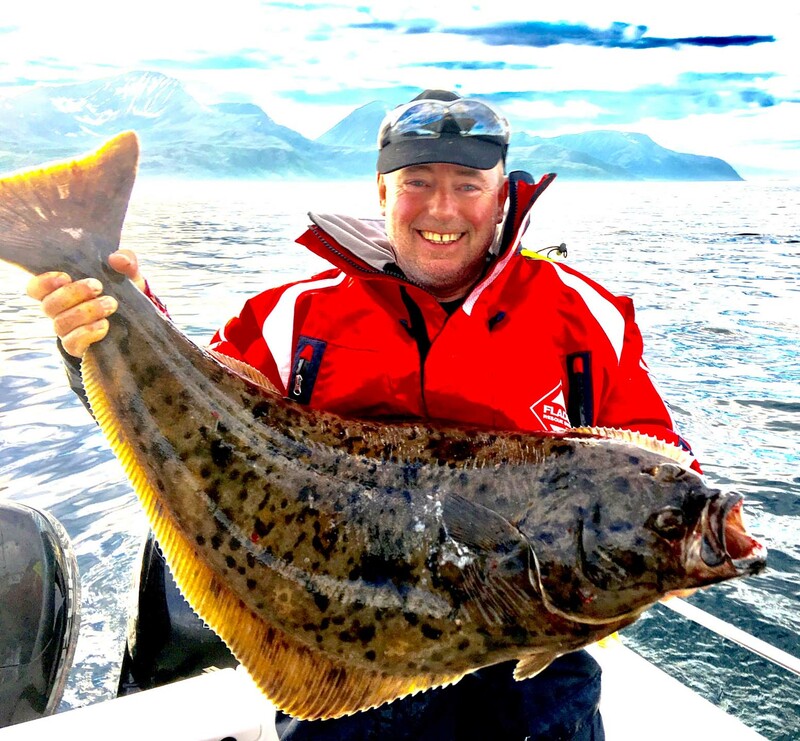 This season we will recommend our 2 full days fishing- trips into Halibut Kingdom - a great adventure for groups of keen anglers. 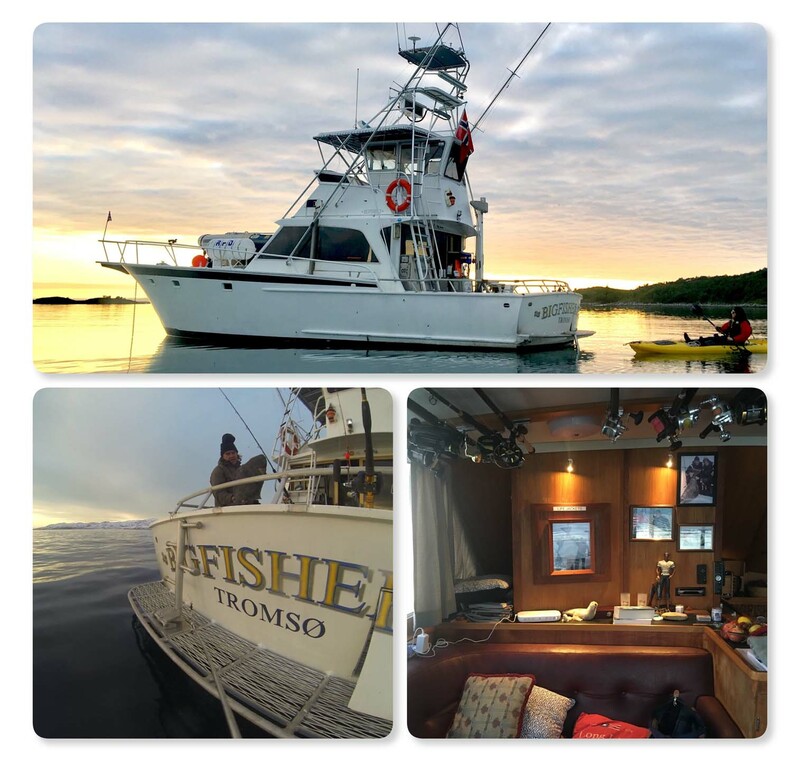 We find a nice well sheltered harbour for the night where we can realax, talk about fishing and sleep well onboard the BigFisher. After a good breakfast the second day, we start early for new fishing adventures. 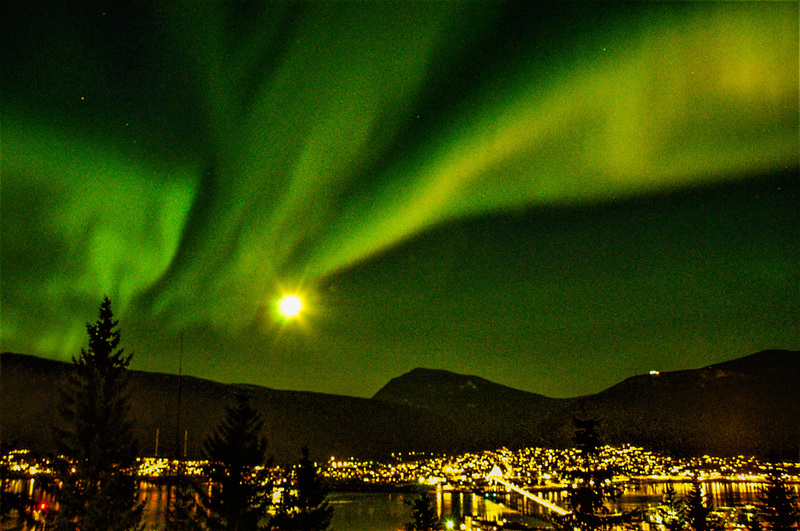 Tromsø is situated approximately 2000 kilometers away from the North Pole, and has a spectacular arctic nature. 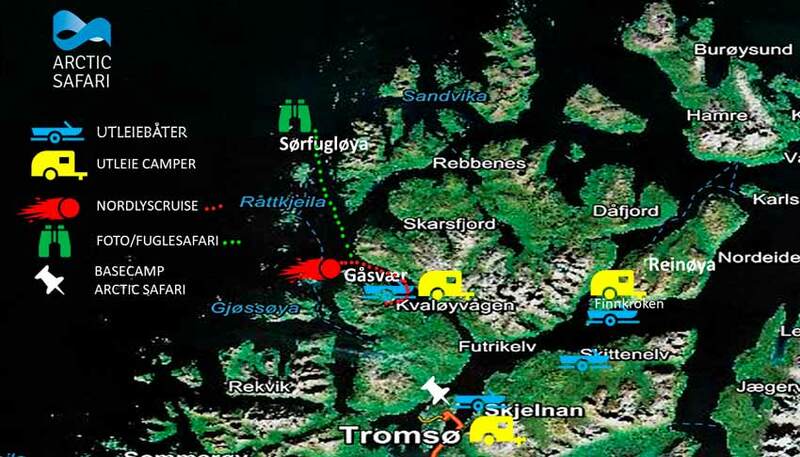 The vehicle has amenities such as shower, toilet, pantry and 2 bedrooms..
We are situated in Tromsø and our base is located only 5 minutes from Tromsø Airport. considered quite unique on a global scale. Here at approximately 70 degrees north, the warm current from the Mexico Gulf meets the cold and crystal-clear ice water. The meetings of these two currents provides a healthy area for upbringing and a rich source of food for species like whales, marine mammals, birds and other animals. 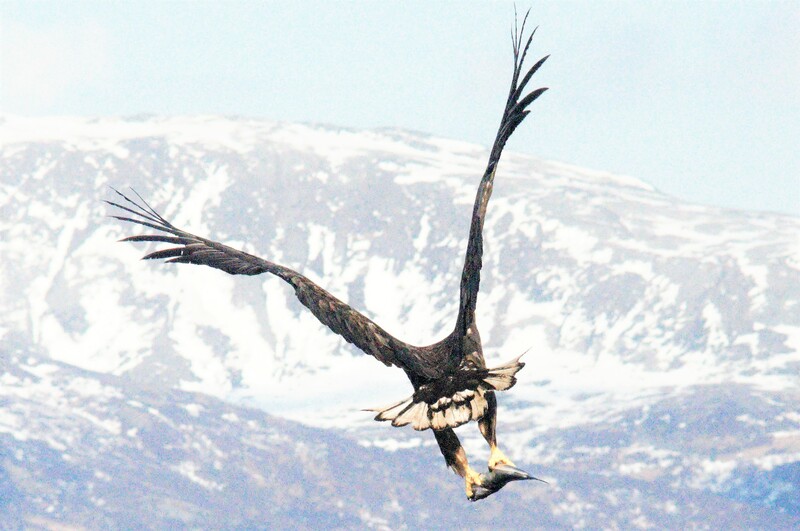 The landscape has deep fjords and vast mountains, and a spectacular coastline which borders the Arctic Ocean. Fresh air – large inhabited areas, varied weather, exciting seasons with the possibility for the midnight sun, northern lights, and two months of darkness from November to January, as well as white snow. With over 40 years of experience with adventures and excursions in the region comes a great local knowledge. If you need any tips for excursions and adventuresthat’s adapted to your needs and a specific season, you only need to ask. popular destination to explore this grand natural phenomenon. sure that you’re being well taken care of as our guest. experience from sports fishing and maritime business. 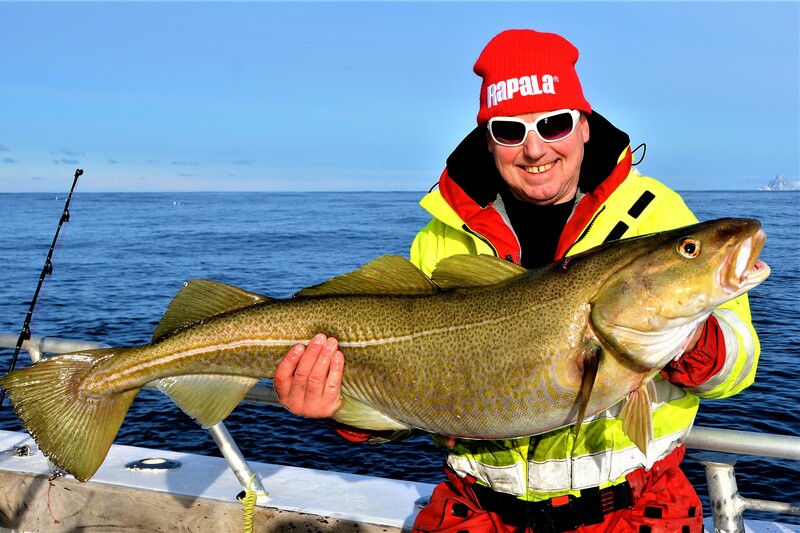 Our representative in Germany, Günter Storr in the company ANGLER FÜR ANGLER, is a keen angler and skilled fishing guide with many years of fishing experience from north Norway. 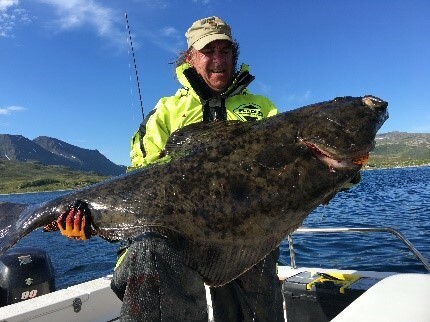 Do not hesitate to contact Arctic Safari if you have a special request and need help with planning your fishing holiday in Norway. 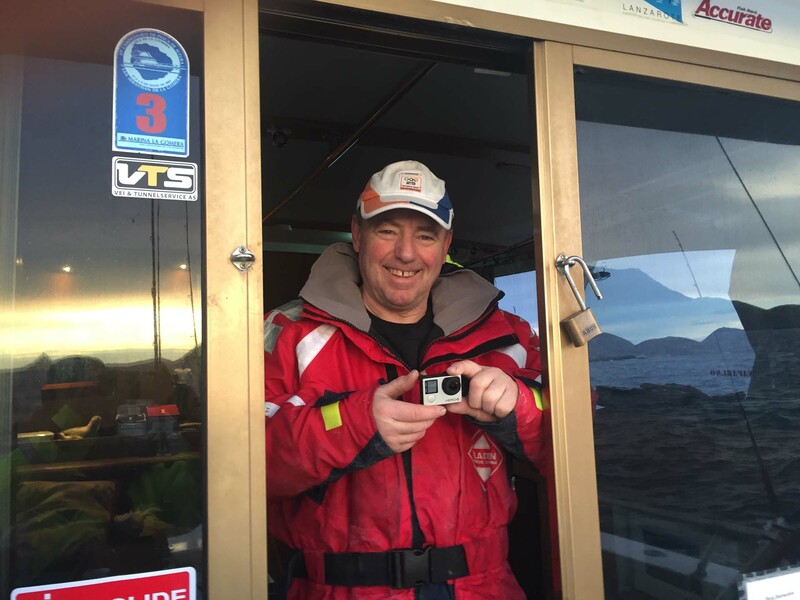 We will be very pleased to help you tailor make your own personal arctic adventure-trip– both summer and winter, sea or land.